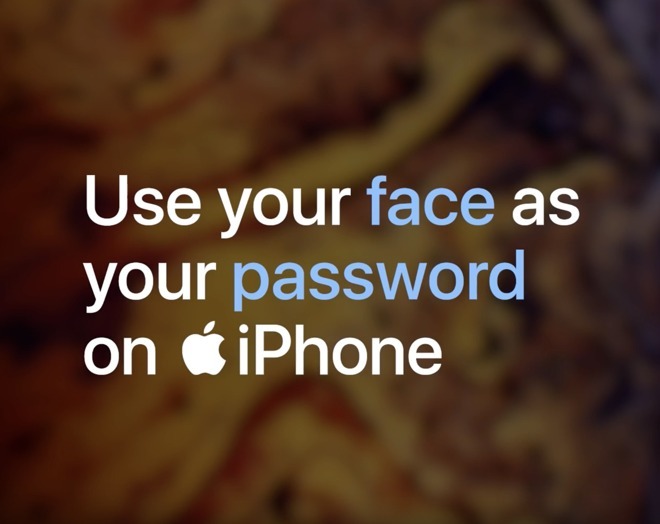 Apple has just published five new videos on its official YouTube channel as a continuation of its “iPhone Can Do What?” series, providing tips for using the Apple Support app, Face ID, Wallet, and more. The new videos, titled “Chat with an expert”, “Easily access your boarding pass”, “Find the perfect shot”, “Use your face as your password’, and “Don’t worry about water spills” were uploaded on Saturday, days after launching a new features page on its website. Apple has been consistently updating its YouTube channel with fresh videos touching on different topics as of late, such as a series on Apple Pay. Watch the new videos below —each of which is 16 seconds or less in length —and subscribe to the AppleInsider YouTube channel for even more handy tips.